Learn about Ennect Event career fair software for businesses. Includes info on Ennect Event, free trials, pricing, and FAQs. 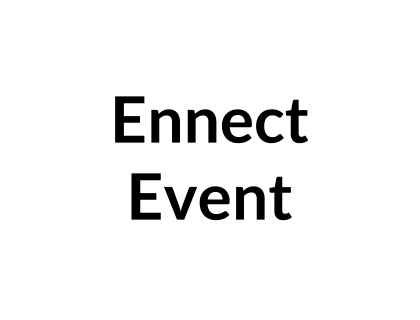 Ennect Event is an online-based hiring tool that offers event management features. Users can easily manage attendees, registration, and payment. In addition, the platform offers customization tools for badges and information. Pros: Easy to learn and navigate. Good customer support team. Cons: Tends to crash or slow down with large workloads. Lacks robust features. Bottomline: Clean and simple software. Offers basic but helpful features. What is Ennect Event's price range? Ennect Event plans range from $200.00 to $400.00, depending on your plan. Is there an Ennect Event free trial? Yes, Ennect Event does offer a free trial. To try the free period, go to ennect.com/event and click 'Try Ennect Free' in the homepage banner. What are some Ennect Event alternatives? Where can I find the Ennect Event login? Go to ennect.com and click "Login" in the top right corner of the homepage.